There are many days when I want to go somewhere and I just don't want to carry a purse. The problem is where do I stash my phone, keys and money? Sure I could put the items in my pockets but what if I am wearing something that does not have pockets? Then there are the times when my pants are a little loose and those items might make my pants fall down. Trust me it has come close to happening. When I am running, my pockets in my shorts are simply too small to carry my phone and keys. Those are items that are a must when I am running. So what is a girl to do? 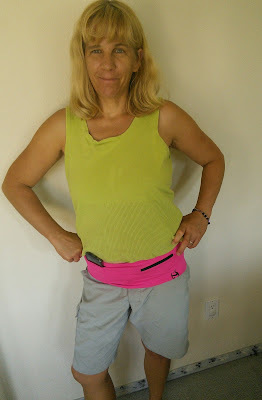 You wear a stylish Hip Appeal and look cute while being able to carry your phone hands free. A Hip Appeal is so much better tan a fanny pack as it is fashionable while being functional. Hip Appeal is an attractive fabric wrap that goes around your waist and features pockets to hold all the important stuff you need. 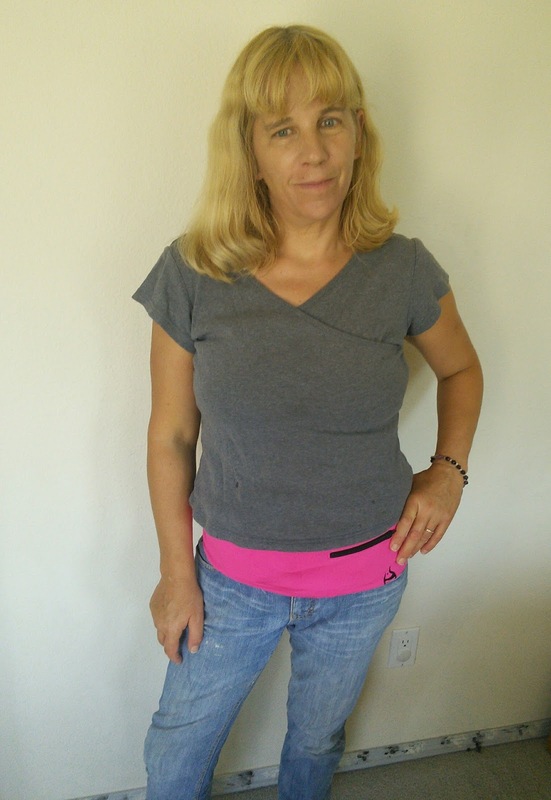 This wrap comes in many colors so you can match any outfit and is great to wear while hiking, jogging, or just chasing after the kids. They are so darn cute that you will want to buy several colors to wear with different outfits. I just love wearing my Hip Appeal with skirts that have no pockets as I can stash my phone in it while I am at the park playing with the boys. This wrap fits snug around my hips so it is great to wear with my jeans that just don't stay up even with a belt. Now my son won't be embarrassed when my pants are showing too much skin. Yes, my 8 year old has told me to pull up my pants. Oh, the joys of boys. I just love having my hands and arms free when I am visiting places with my boys. Hip Appeal was created to provide a practical and fashionable alternative to the fanny pack. Realizing that the original fanny pack design, although useful, was not something most women would feel comfortable using, Hip Appeal wanted to find a better way. By creating a fanny pack that worked like an attractive wrap, they were able to find a way to make wearing your essentials easy, secure, and attractive! Instead of worrying about your wallet, Hip Appeal lets you get out and live the active lifestyle you. What color of Hip Appeal is your favorite? "These opinions are my own and I received the above-mentioned product in exchange for a review." I have one of these for when I run. I keep my phone and keys in there. I love that is is so discreet! It's not bulky like the fanny pack was. Win! This would be perfect for traveling! 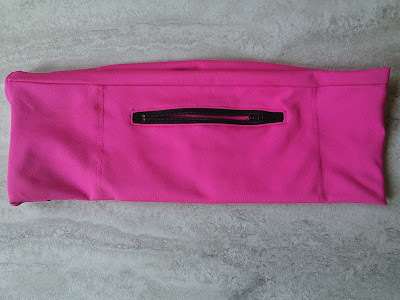 And this would be great for going to events, that have a lot of people and I don't want to carry my purse. Thanks for sharing!!! 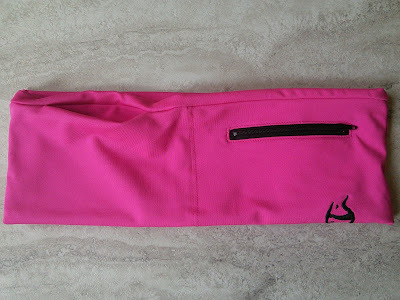 I have been for something along the lines of an updated Fanny Pack that is AWESOME!! I agree with Rachel Mouton that it would be perfect for morning walks. I love the style and color of it! Definitely very cute and does the job. I really enjoy that little pocket on the side, it really keeps it all together! Great photos! Definitely cooler than a fanny pack but just as convenient! They look like they would be good when travelling too. Wear it under your clothes for your valuables. Nice! I love that you can also choose to hide under your shirt and people won't know it's there. I am going to have to show this to my best friend. She said that she was giving up purses and going for something like a fanny pack so she could better take care of her 3 small kids while on the go. This looks truly functional. Hope they got something for the guys too! This is so cool! I could use one for when I am working doing makeup and need all hands on deck. I have one similar to this that I use when I'm walking. I love that it can hold all my essentials cellphone, car keys, credit card and money. This would be perfect for going on theme park rides! I LOVE it! I really like this! It would come in handy at the park with the boys. I've never seen one before so thanks! That is so ideal for working out. I bet my DIL would love it! I wish I have this item with me. It will help with my trip to NYC tomorrow. I need this for when I run and walk my son to and from school. You're right, would be good to carry when going to the park, too! This sounds like the perfect thing for when I'm out running. That would be great to use on the canal when we go for walks. I imagine this would be great for traveling and discreetly keeping belongings out of sight! What a pretty color and easy to use!